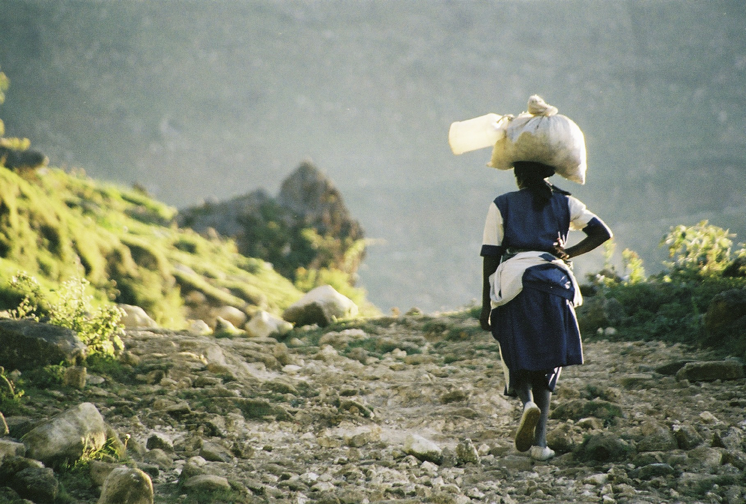 Still from Poto Mitan: Haitian Women, Pillars of the Global Economy. (dir. Renée Bergan and Mark Schuller, 2009) Used with permission from http://www.potomitan.net.